Out of the Box Applications that fit the way your organization works. 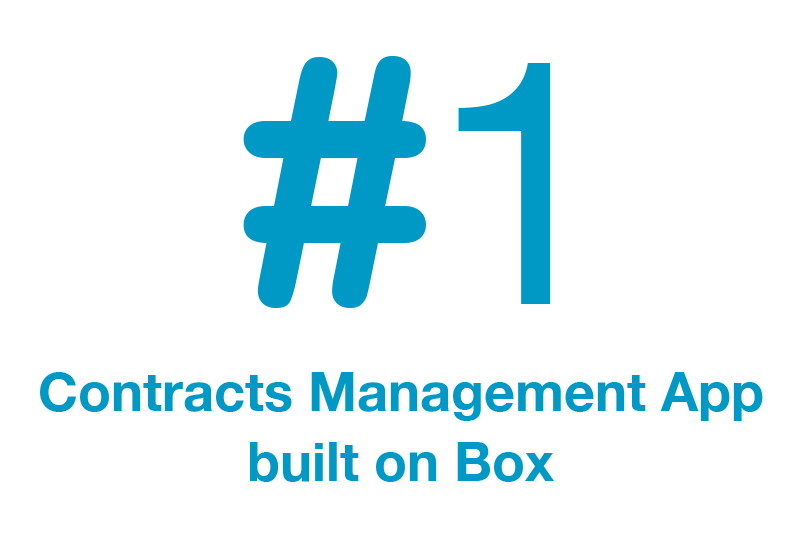 Within days you can extend your Box environment with robust Applications such as Contracts Management, Digital Asset Management and Document Management just to name a few. Built from the ground up on Box, Crooze provide the platform to configure robust & secure solutions with NO coding. Organizations are rapidly expanding their Box deployments beyond Enterprise File Synchronization and Sharing with Crooze. 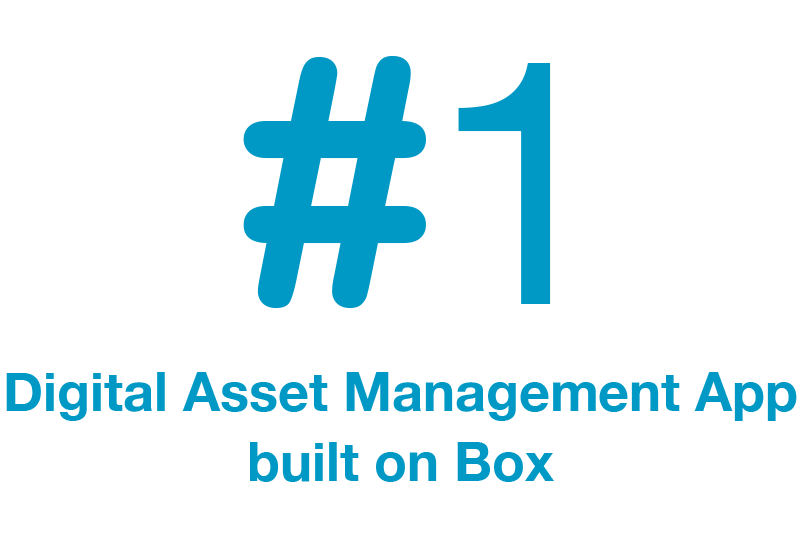 Box + Crooze provides you the ability to replace your legacy on-premise ECM content applications and deploy new innovative ECM apps. By moving to the cloud you can achieve significant cost savings, but most of all greatly enhance user acceptance and adoption. Organizations have strived for years to provide their users with document management capability in order to solve mission critical business requirements. Key challenge has been how to maximize user adoption while controlling costs. 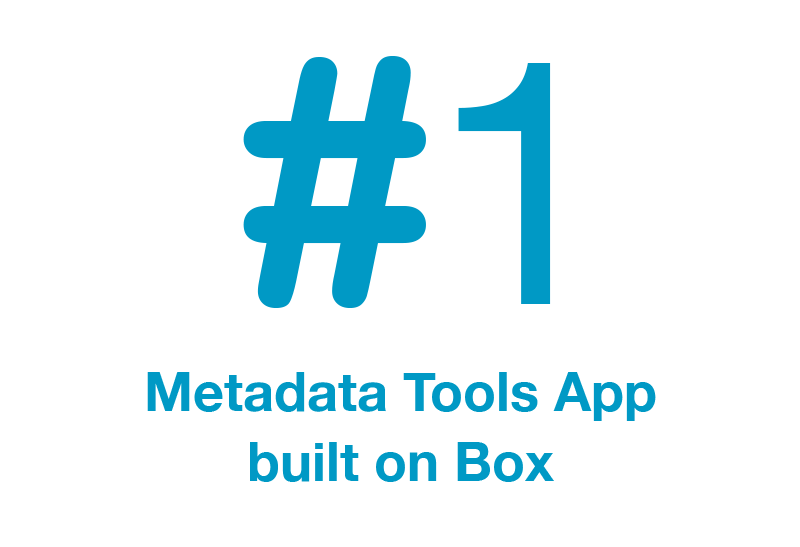 Crooze solutions help companies Configure, Manage and Deploy MetaData, Collaboration and Document Management based Apps. With over 10 years of continuous development, Crooze has evolved and innovated by listening to the current trends and all our users feedback. Today, Crooze powers thousands of users in small and large enterprises for many of their strategic Collaborative Content Management Apps.